If you know me, you know that I am an absolute city girl at heart, and seeing as I grew up in and around the city of Melbourne (the coffee capital of the world), I have a certain love affliction with my coffee. Probably my number one go to place in Ballarat now that I live here! First of all the staff here are so kind and accomodating, and the cafe itself is just such a welcoming place to be! I can sit in here for hours on end (or as long as the parking meter allows me to) and working on blog posts, or read, or even just sit and enjoy the atmosphere. Fun Fact: The word FIKA means “coffee break” in Swedish. Location: 36A Doveton Street, Ballarat. This place is a little more out there! I really enjoy the homely vibes that you get when relaxing in this cafe, and it gives off a very family friendly vibe. if you’re in the mood for a freakshake this place will deliver, with their ever changing menu of fancy milkshakes, and if you’re in the mood for a breakfast with a twist their menu is really delicious and different to your everyday brunch feed! I love conveniently located this place is! 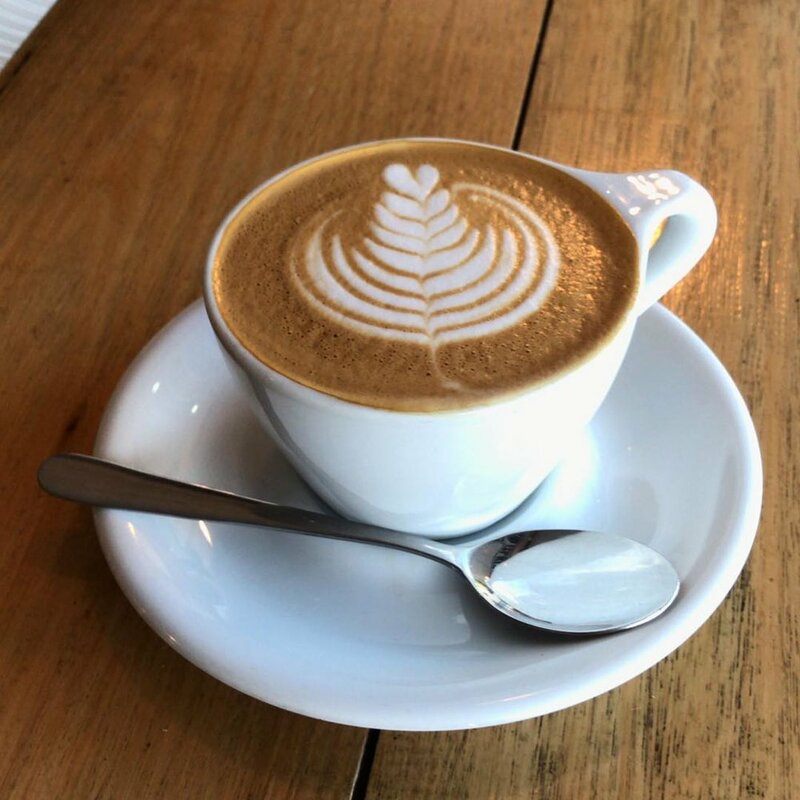 It’s so easy to run in and grab a quick coffee on your way to work, they are super efficient and quick servers, and their coffees are always very consistent! Oh and they do a mean matcha latte!! I also love a cafe that isn’t afraid to put a whole heap of chocolate powder on my cappuccino, and these guys satisfy my chocolatey coffee cravings! I always find it hard to get a table to sit down and work here though, I guess it is a good sign because they are always packed!! 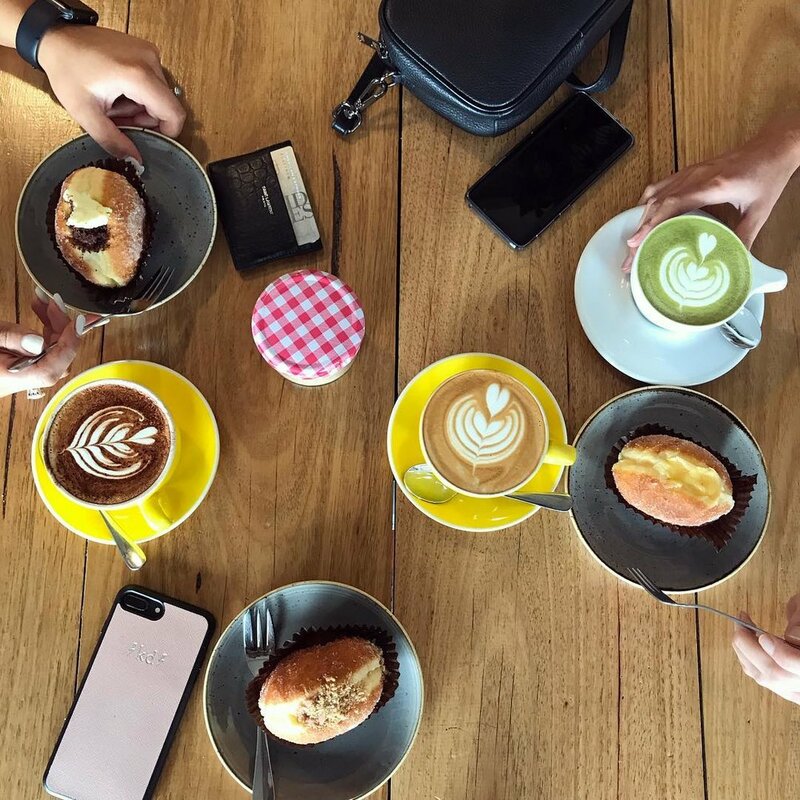 Do you have a go to coffee shop in your area?